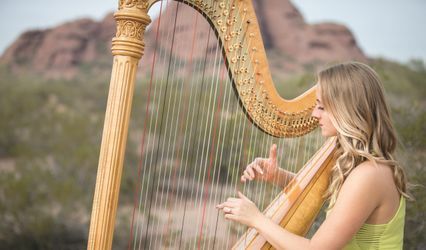 Apperson Strings is a string experts company located in Phoenix, Arizona, comprised of award-winning string experts playing over 250 events every year. 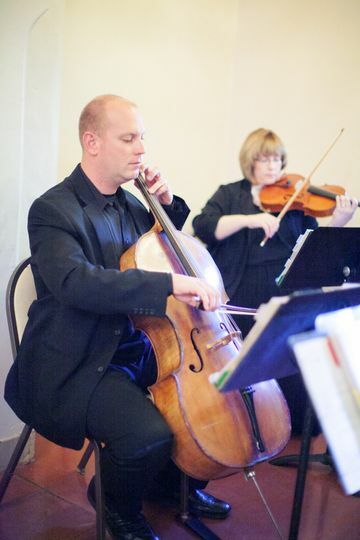 Apperson Strings' team is conservatory and university trained and prides themselves on bringing the perfect level of excellence in small and large ensembles. 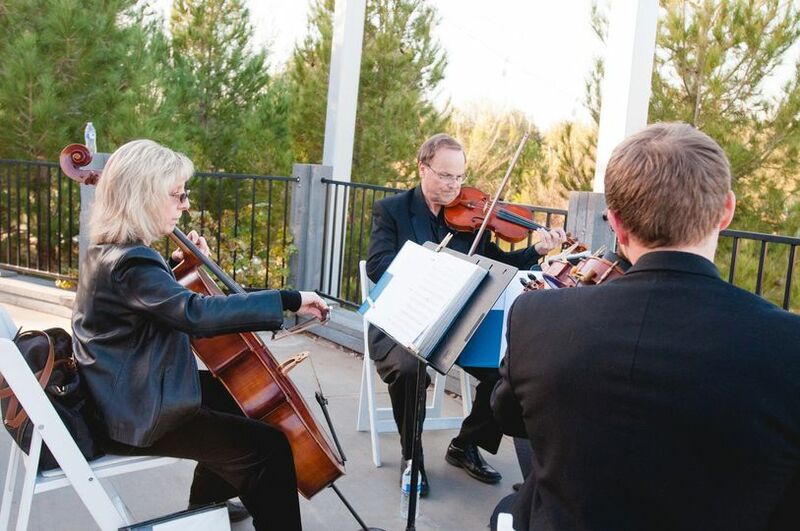 Whether for the first dance or classic background music, the repertoire of Apperson Strings includes a variety of styles, from classical and Broadway to folk and pop. 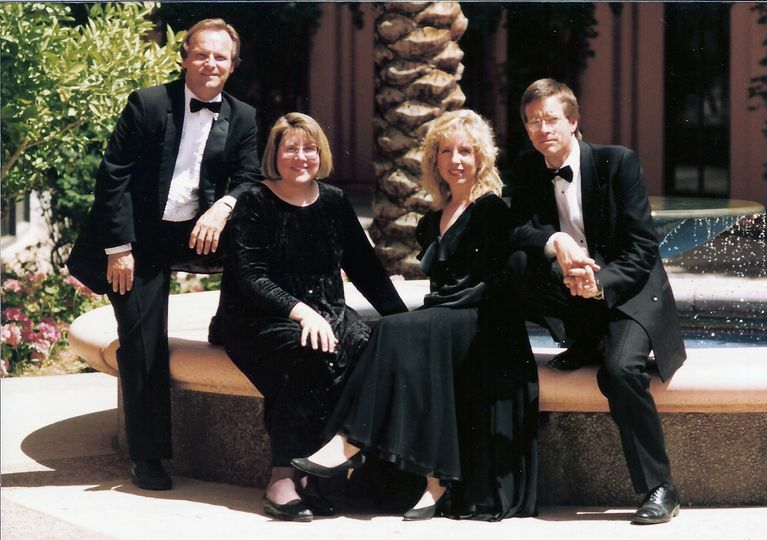 Members of Apperson Strings are also principal players in the Phoenix Opera Orchestra and have recorded soundtracks for numerous local artists, including Grammy nominated artist R.Carlos Nakai. Apperson Strings have performed with Josh Groban, Johnny Mathis, and more. we LOVED them!!! 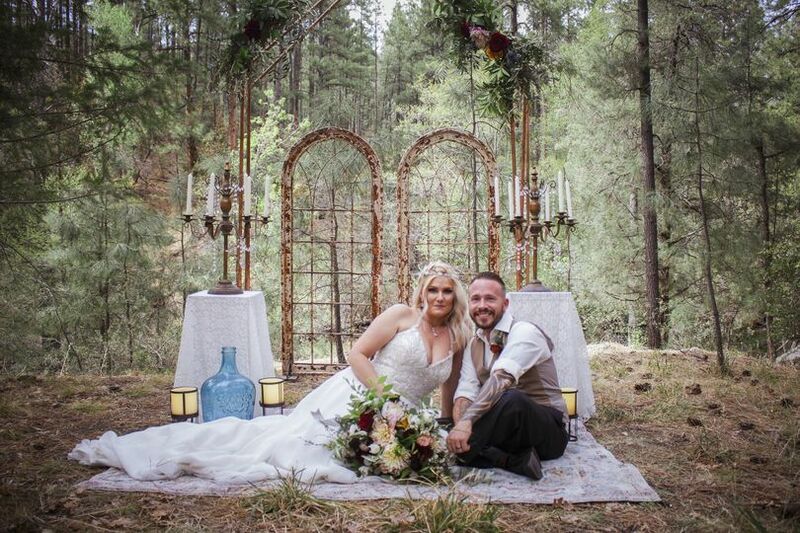 They sat down with us prior to our wedding, and listened to what we really wanted and we had no flaws the day of the wedding. they mixed both classical selections along with contemporary. 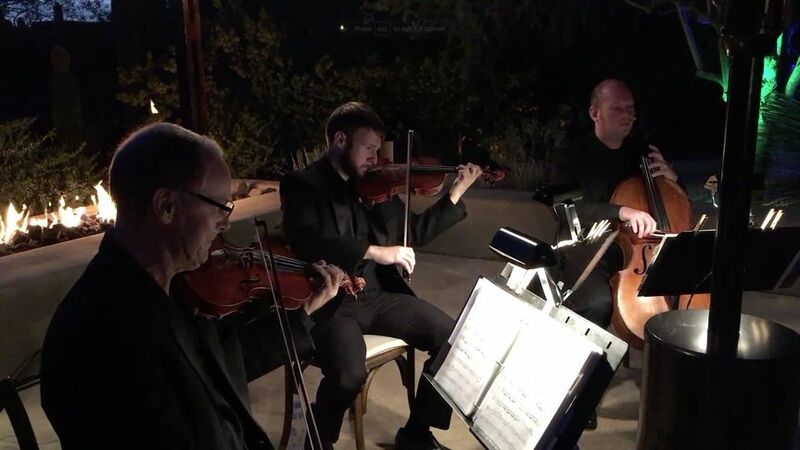 Apperson Strings trio provided the music for our son's outdoor wedding and outside cocktail hour. 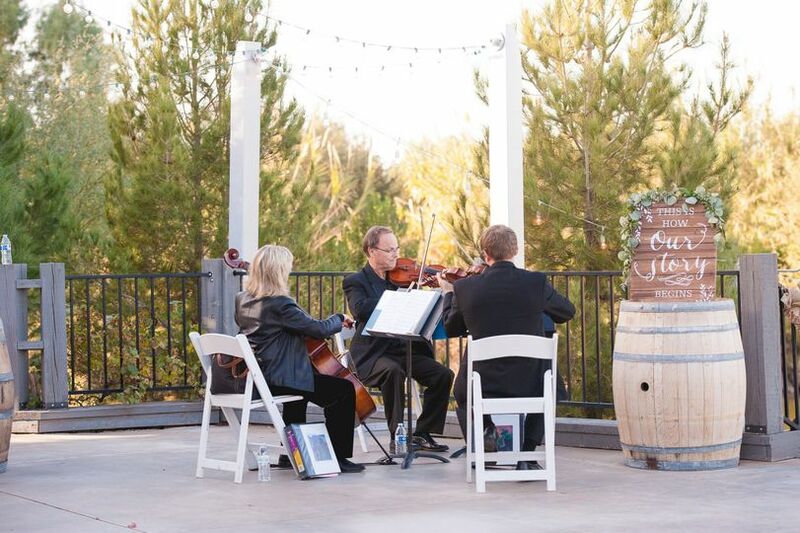 The music for the wedding was traditional and beautiful with seamless transitions from one selection into the next. The beauty of the venue was matched by the beauty of the music. The cocktail hour selections were varied - from the Beatles to a Katy Perry (a tune arranged especially for the day) - all were a joy! 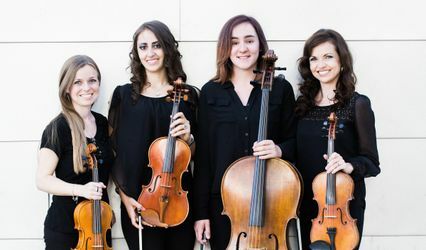 Apperson Strings - so professional, so experienced, so very musical. Have heard them in other settings - they never disappoint! Played at my brother's wedding. Top notch!!! We recommend Apperson Strings to everyone looking for the elegance and sophistication of strings at their next wedding. Wonderful people and wonderful client care.